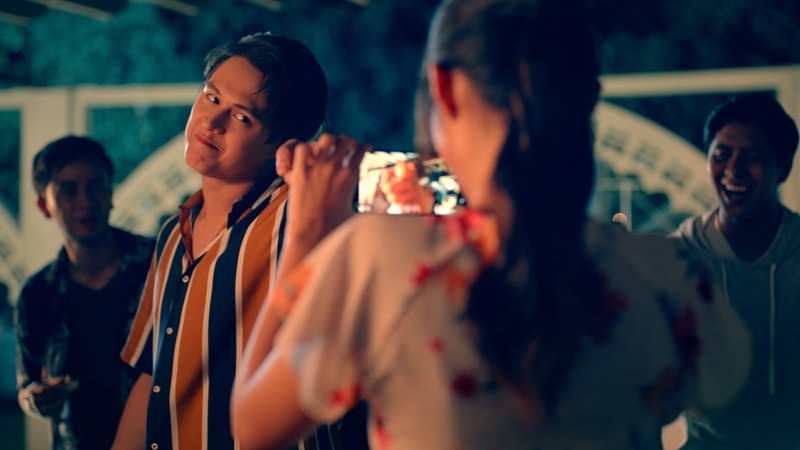 LizQuen fans are all abuzz online because of new photos that the stars posted separately on their Instagram accounts. 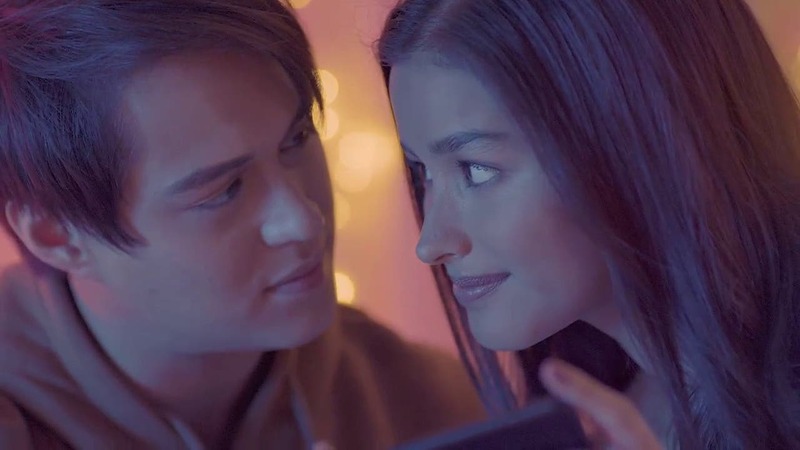 Both photos feature Liza Soberano and Enrique Gil looking into each other’s eyes, and both are captioned with lyrics to Rivermaya’s Balisong! Recently, more adorable photos of the pair have emerged, which show them laughing and perfectly capturing the best moments of their night. 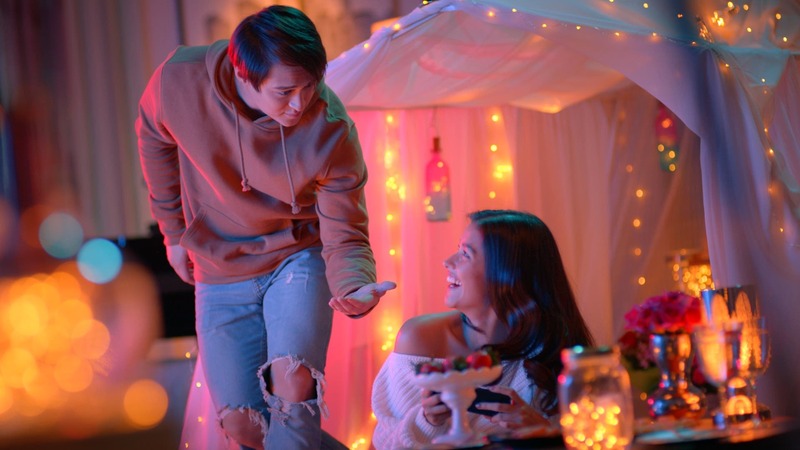 These new photos may well be from a LizQuen ‘date’ no one knew about… until now. 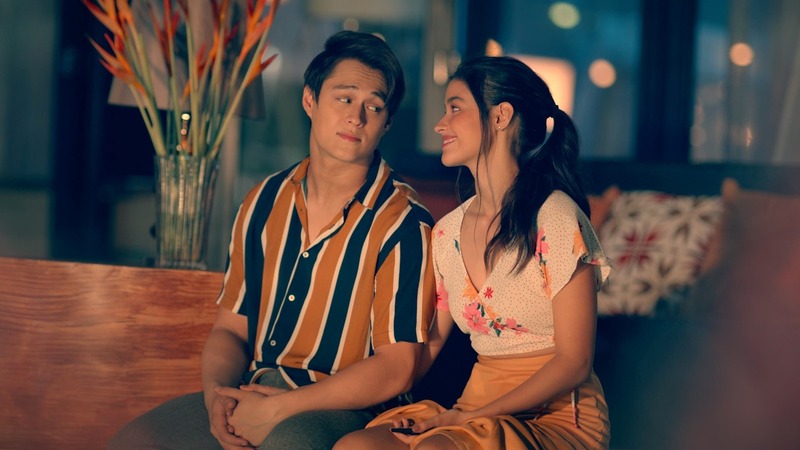 No one knows for sure what these lovebirds have been up to, but it looks like more from this date will be revealed on July 15. Stay tuned! 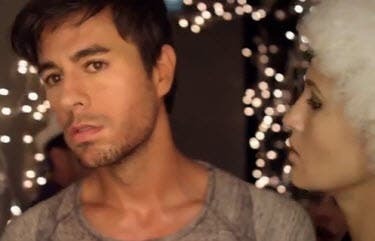 Enrique offers a smiling Liza his hand– for a dance, maybe? 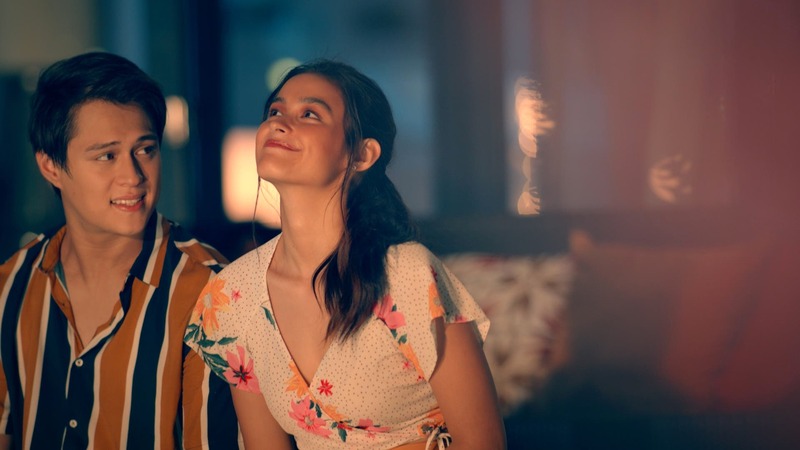 A playful looking Liza seems to be teasing Enrique here! 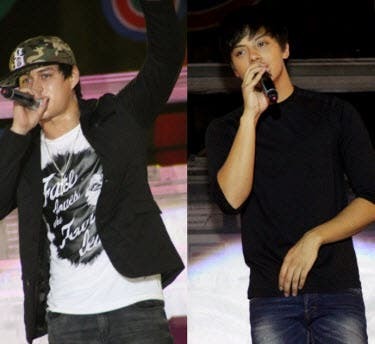 Enrique invites Liza to join him on the dance floor.